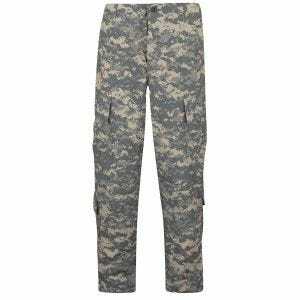 Introduced in the early 2000's, the ACU (Army Combat Uniform) is current United States Army forces battle uniform, consisting of combat shirt and cargo pants, and the successor to both the classic Battle Dress Uniform (BDU) and Desert Camouflage Uniform (DCU). 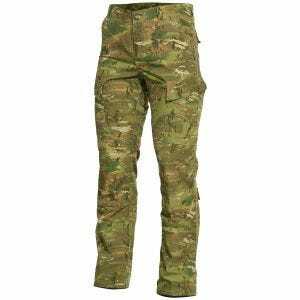 Comparing to its predecessors, it features a number of significant design changes along with a different camouflage, with UCP camo being its official pattern, although the MultiCam version was also issued lately. 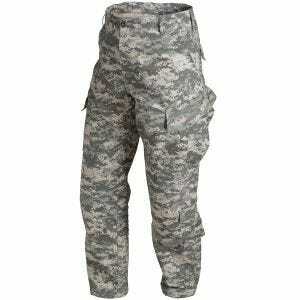 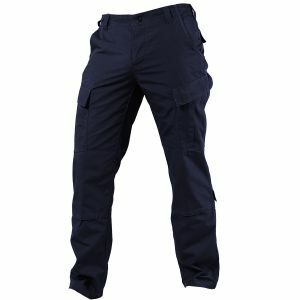 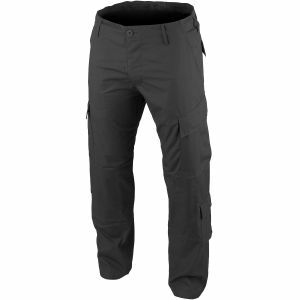 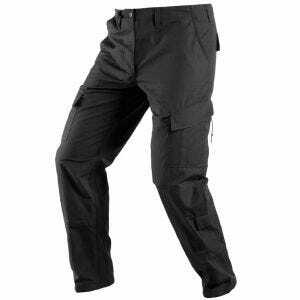 Among many improvements applied in the ACU, pants are two thigh storage pockets, tilted forward for easy access and with elastic drawstring and Velcro for closure when on the move, two calf storage pockets (one on each leg) with a Velcro closure, as well as Velcro pouches designed for knee pad inserts. 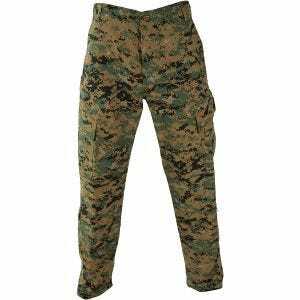 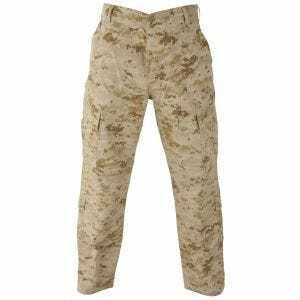 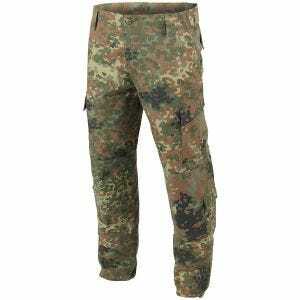 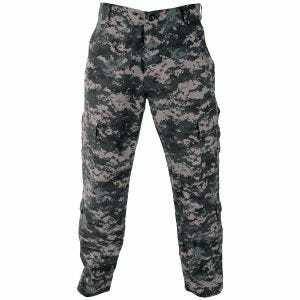 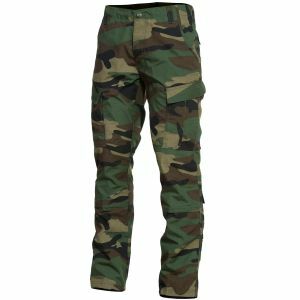 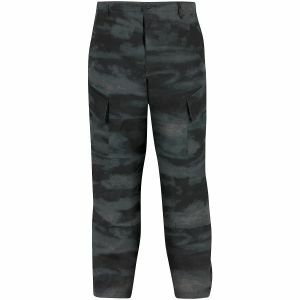 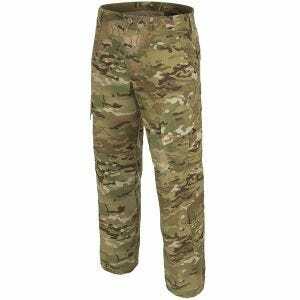 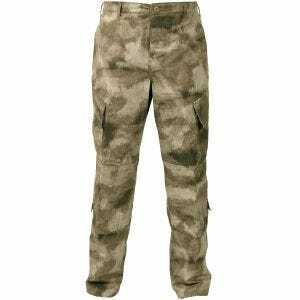 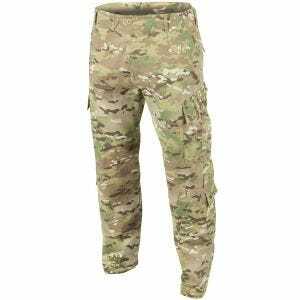 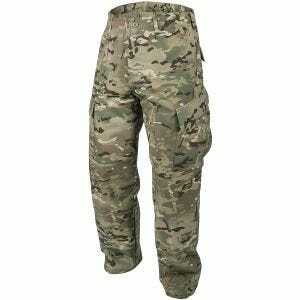 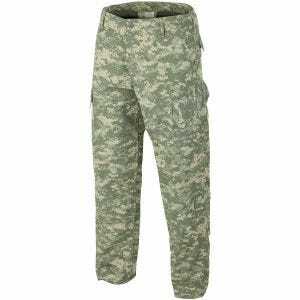 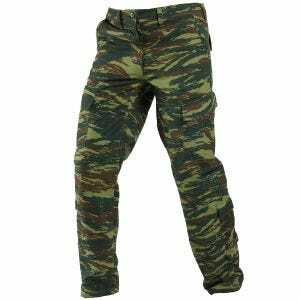 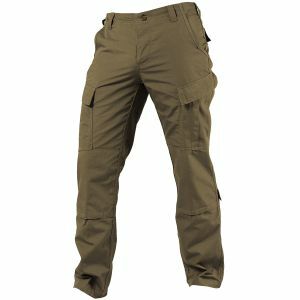 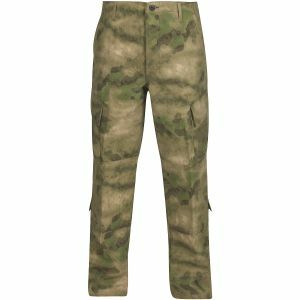 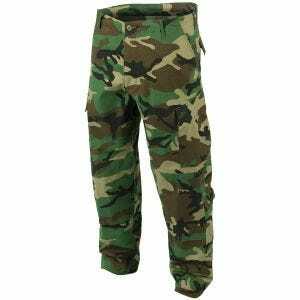 Available at Military 1st tactical online store is a wide selection of ACU pants and cargo trousers, from such manufacturers as Helikon, in a range of colors and camouflages, including Woodland camo, MultiCam and popular A-TACS AU or FG patterns.